Seb is back, ready to delight you with something new: an armored car! Yeah, the Dutch had an armored car. So what? – you may think this, right? 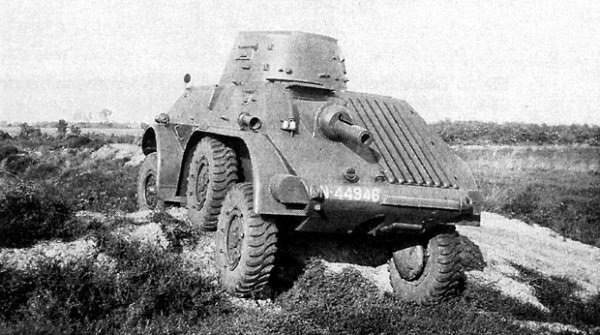 This is the best armored car the Dutch had during WW2. So pay some respects! (yeah, the Dutch had no tanks during those times unfortunately) Oh, and it comes out with a cannon, not a MG! Cool, huh? Zapping those red enemies with your Bofors while rolling at 75 km/h… It seems the sweetest dream of a sealclubber, right? Now I got your attention. Time to focus on the historical part. 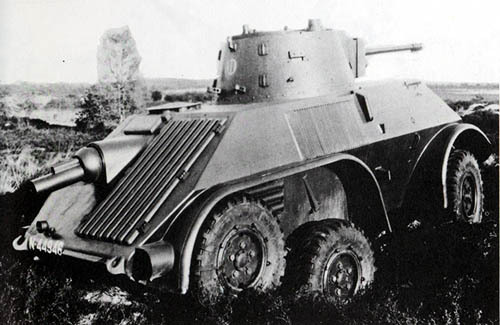 Since 1935, efforts were made to speed-up the armored car development in the Netherlands. The millitary needed this mobile vehicle ASAP. What is DAF, you may ask? A Dutch truck (and cars, in a short period long after WW2) manufacturing company. 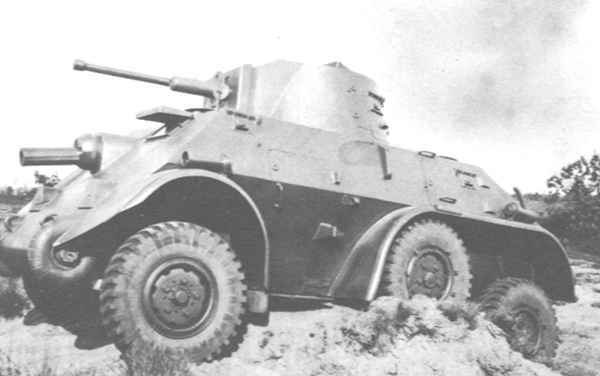 The Pantserwagen M39 or the DAF Pantardo 3 was an modern indigenous 6×4 design that was produced in 1939 (with some of the M39s produced in January 1940). 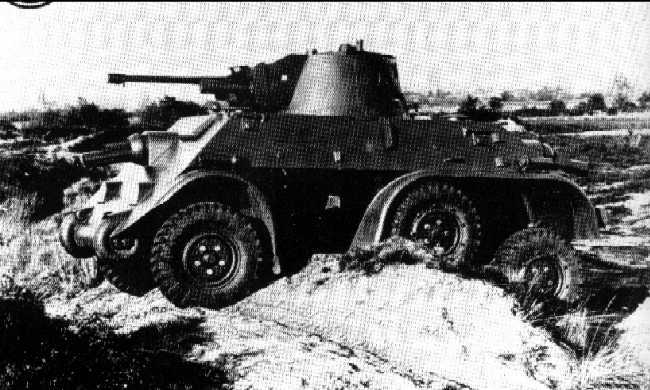 There were 12 vehicles produced, excluding the prototype. The vehicles were destined to equip reconnaissance platoons of four cavalry hussar regiments. 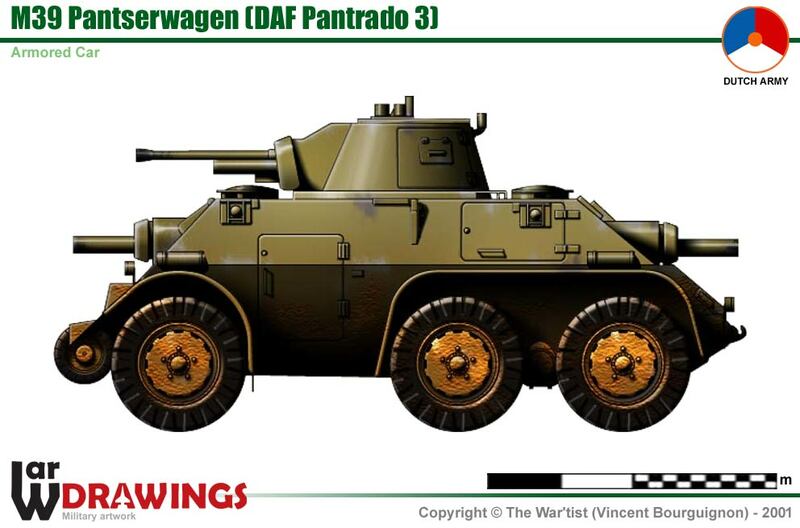 Those Pantserwagens actually fought the Germans in May 1940 – and then were used by them, as captured vehicles. After the army rejected the Pantrado 2 chassis proposed earlier, the specifications needed by the millitary were made known to DAF: a weight limit of 6.5 metric tonnes; six wheels; a maximum speed of 70 km/h; a power/weight ratio of 15 hp/ton; an armament consisting of a 37/40 mm gun and three machine guns; a complete protection against any munition below 10 mm calibre; a dual drive capacity; a half-track option; a 6×6 drive; bulletproof tyres; a range of three hundred kilometres; good yet safe visibility; an emitter-receiver radio set; gas-proof armour; gun stabilisation; a smoke screen capacity and a searchlight. A little too much, in my opinion. This time, after recieving the specifications, DAF began working on their next chassis – the Pantardo 3, somewhat bigger than the previous one. It was an improved design, with efficient use of sloped, welded armor. The M39 turrets were made in Sweden, since there were no capable manufacturers of light cannons (25-40 mm guns) in the Netherlands. 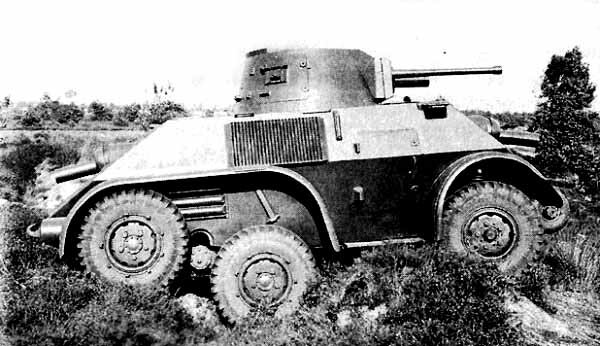 Until those were produced, existing M.36 turrets were used. 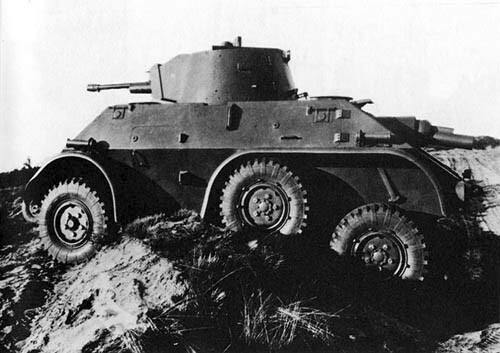 In the tests that compared it with the Landsverk M.36, it fared better (mobility-wise) during the obstacle course. The capable suspension allowed for a better cross-country movement. 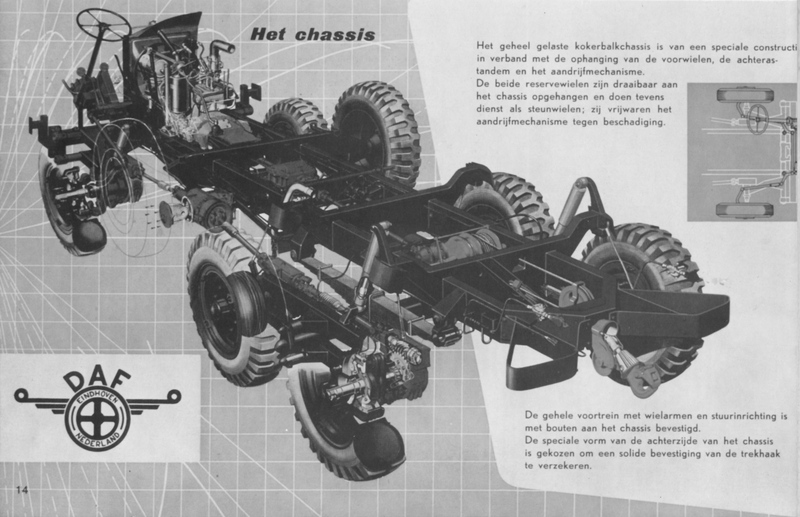 After other improvements were made (replacing the engine’s cooling system, choosing the right tires, ordering armor plates from Belgium and some other things), the contract with DAF was made in May 1939. The total price was 529,600 guilders, with a total of 218,400 Swedish Krona for the turrets. The production was full of problems, and I will not cover them all here – they are simply boring. The guns were fitted beginning with late January 1940 and the bulletproof tires did not arrive – so the vehicles had to use normal, inflatable truck tires. Also, there were small cracks in the wields of the machine gun mounts, that reappeared even after they were reinforced and welded again. There was supposed to be an improved version, the M40, but it was never developed (because of the war). The vehicles had no official Dutch markings (the triangle some of you know). Speed: max. 75 km/h, backwards – 50 km/h. Normal speed: 60-70 km/h. I would love to see this implemented in WoT! Just a contribution: the name wasn’t “Pantardo” but “”PanTrado”. The “Trado” name comes from Van der Trappen and Van Doorne, inventors of the Trado system. You can see Fred Vos book, Armored Vehicles; Ed. Alkmar; Netherlands; 1963.